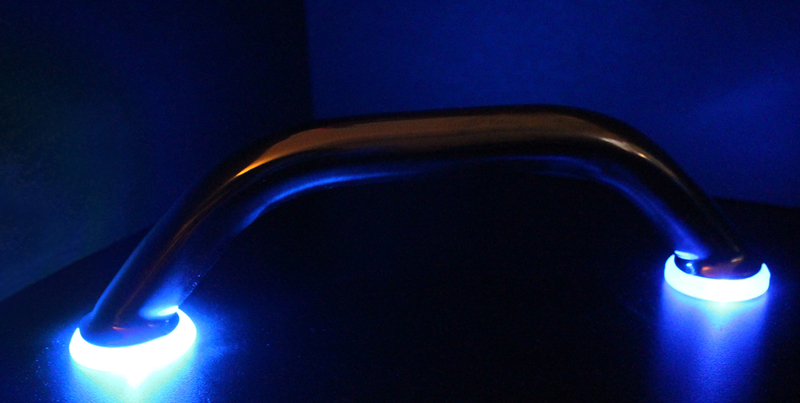 The Lighted Handle Rings: 7000 Series attach easily to existing handles within the boat, including RDI’s Grab Handles. The Lighted Handle Rings (LHRs) are available in a variety of colors and sizes. These rings produce accent lighting, which allows boaters to see handles and navigate through the boat at night easier.